Non-contact touch sensing and adaptive fill. Housed in our patented enclosure. Integrated cable management keeps things organized while preventing cable pinching. Protective cover closes when laser is not in use to prevent damage. Designed to facilitate use of 2-D vision hardware and software in industrial environments such as arc welding. Includes integrated cable management with required airlines and control valves. 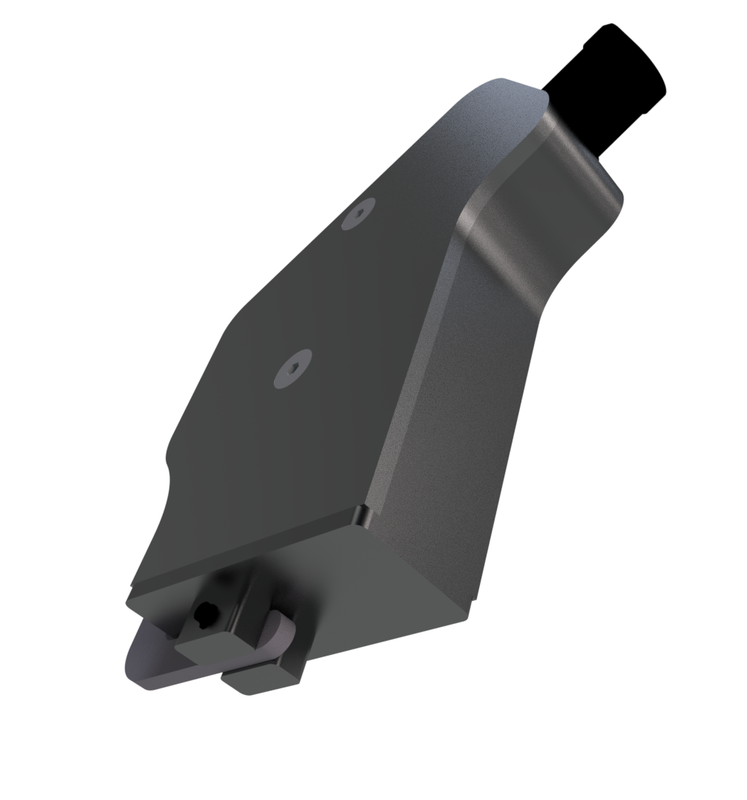 Compact design is compatible with thru-arm and non-thru-arm torches. Mounted on the end of the robot arm. Different laser modules allow touch sensing in combination with measuring capability. Entire solution weighs 1.3 Kg.